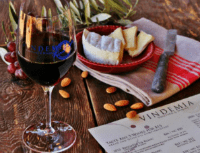 Vindemia Winery in Temecula, CA – Small lot, limited production boutique winery in Temecula with a focus on sustainability. Sustainably grown. Patiently crafted. 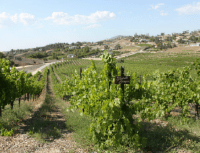 Small lot, limited production boutique winery in Temecula with a focus on sustainability. Sustainably grown. Patiently crafted. where wines are aged to perfection, and patience is not sweet. A family owned and operated winery in Temecula beautifully nestled on the Temecula hillside with the perfect blend of European style and a casual Southern California feel. 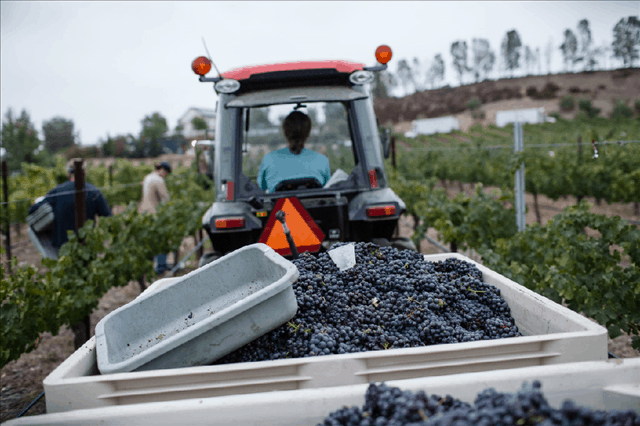 We pride ourselves on growing and harvesting grapes for crafting quality wines. Visitors, who venture through the valley-less-traveled, will find an estate with a spectacular view, masterful gardens, and a comfortable setting, that all combine to create an unparalleled retreat. 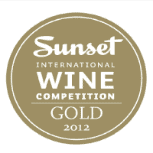 Our Temecula winery produces handcrafted wines that represent some of the best varietals grown in the Temecula Valley. Some favorite varietals include Vindemia's popular "More Cowbell" Zinfandel, Cabernet, Viognier, and Syrah. 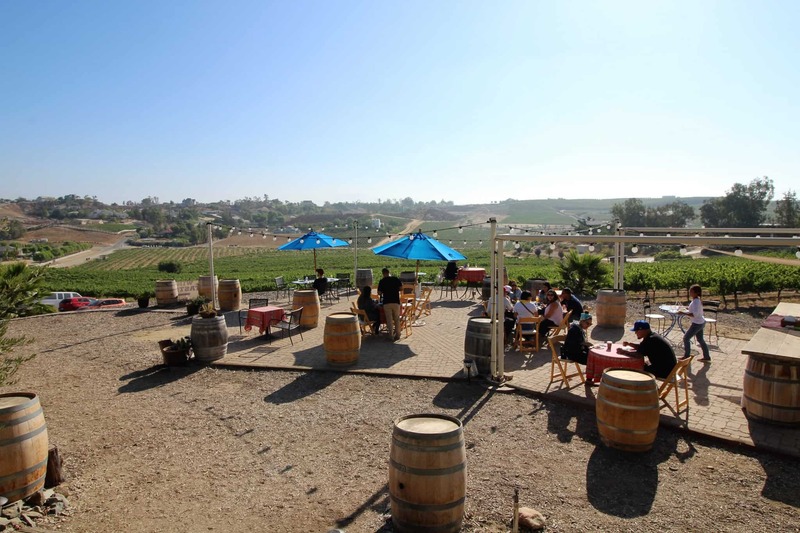 If you are wine tasting in Temecula stop by our beautiful outdoor tasting room. Vindemia also has 100 olive trees which they harvest and press for fresh, delicious olive oil (available only at certain times of the year). 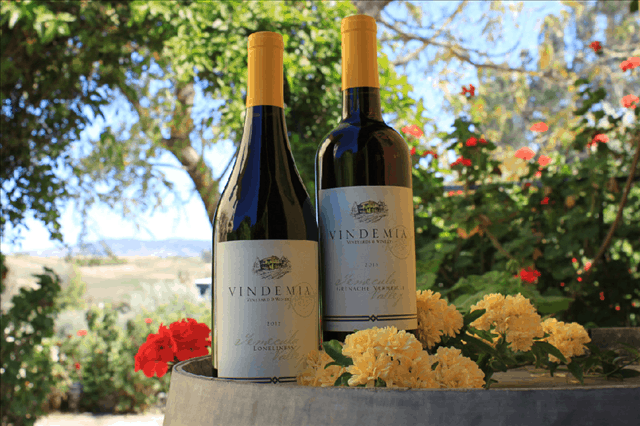 Our Temecula wine is available for sale to the public only at the Vindemia Estate Winery in Temecula. David and Gail Bradley have a unique perspective of their vineyard and the Temecula Valley – a view from above. Their company, California Dreamin’ Balloon Adventures, offers a beautiful Sunrise Temecula hot air balloon flight over the Temecula Wine Country. Vindemia’s grand vistas and gardens create an ideal setting for a wedding or casual meeting. 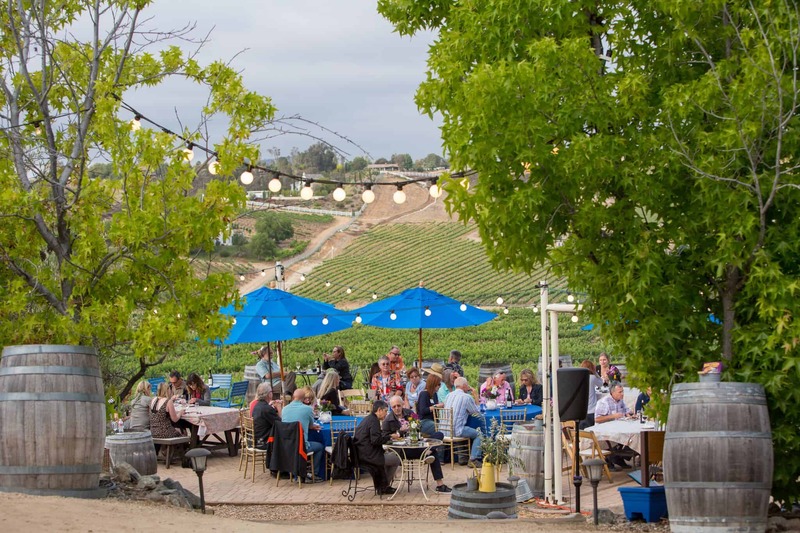 Vindemia offers the ultimate Temecula Wine Country experience. 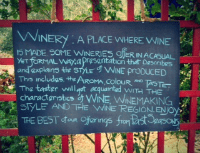 We are an intimate, boutique winery and strive to maintain a serene atmosphere for our guests to taste our handcrafted wines. We are open daily 11-5, please join us!